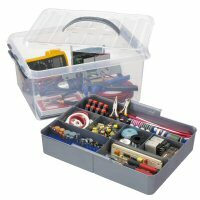 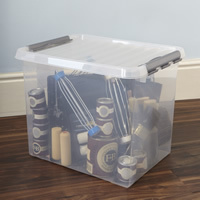 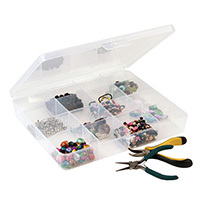 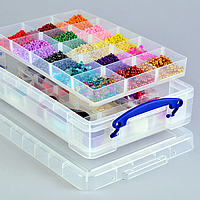 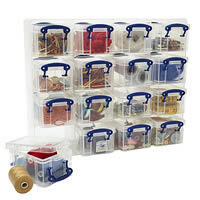 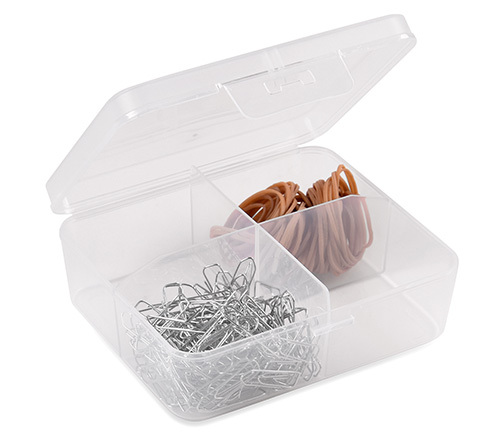 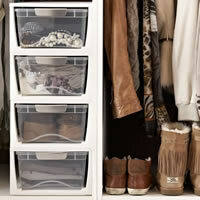 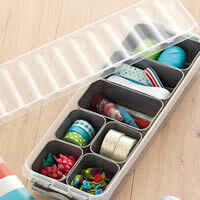 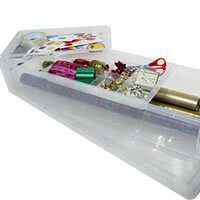 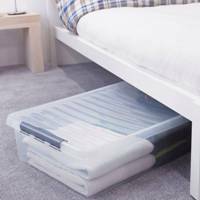 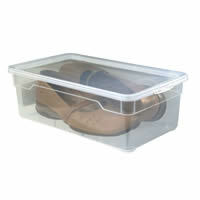 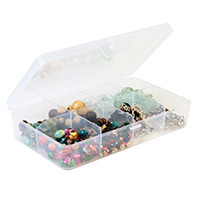 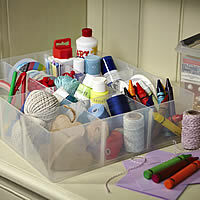 Our new clip-close transparent storage boxes are ideal for storing small craft supplies, odd and ends, nuts and bolts etc. 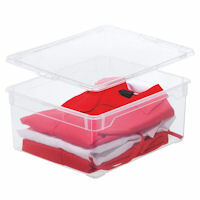 Each box has 4 storage compartments and a sturdy clip-close clip lid to keep the contents secure. 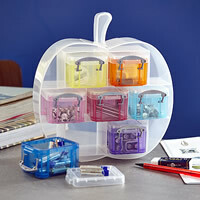 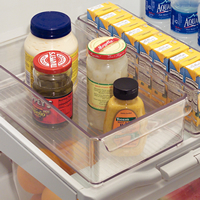 Use alone or sturdily stack a few for a neat and tidy work space.